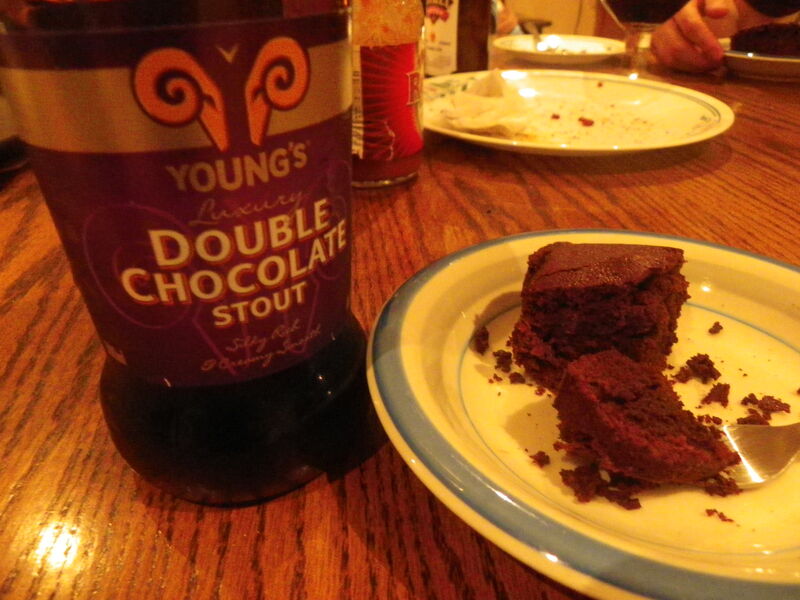 Young’s Double Chocolate Stout is a treat on it’s own. It’s smooth as velvet and rich in chocolate flavour. An excellent beer to pair with a chocolate-based dessert (obviously!). 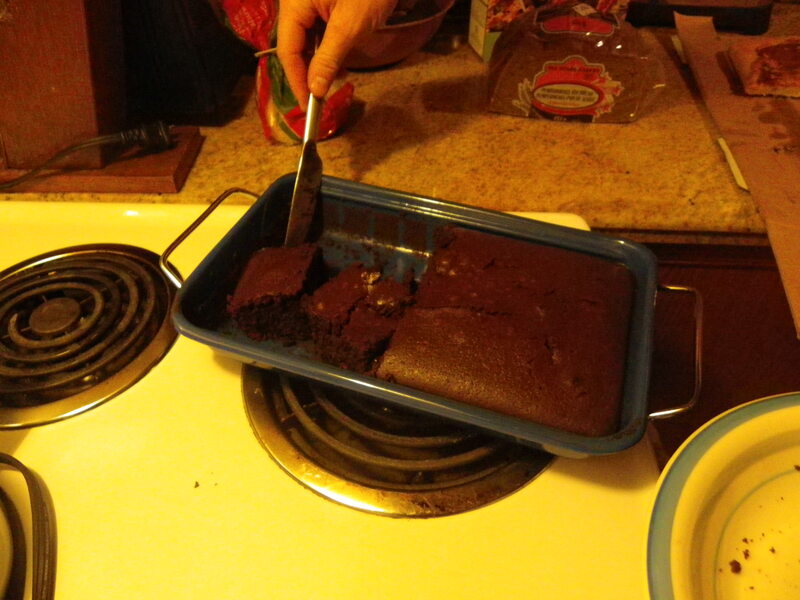 So why not take it a step further and bake it right into dessert? 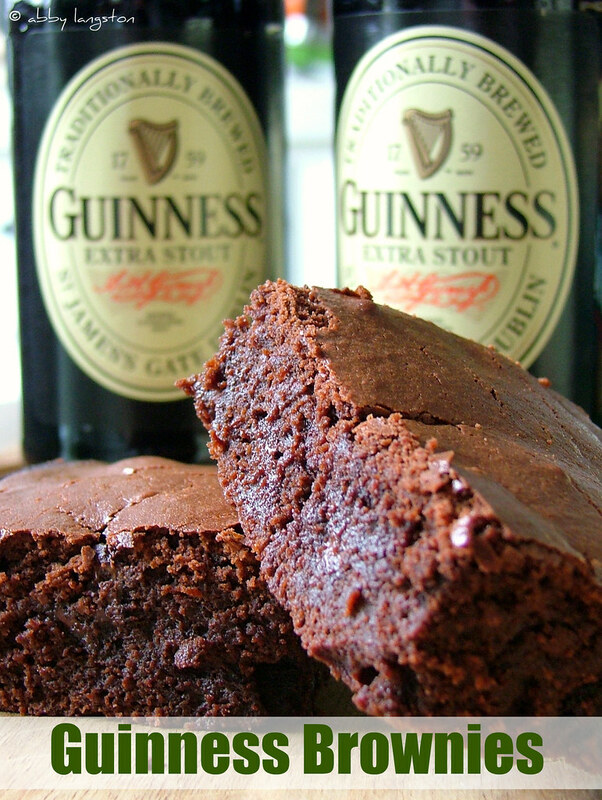 I’ve never tried this brownie recipe with Guiness (which is what the recipe originally suggests), but I can only assume that using a stronger stout like Young’s would do nothing but improve on the taste. This one is a winner. I will definitely be revisiting this recipe. Why not! This was a first attempt of using the venerable Chimay Red for something other than drinking. 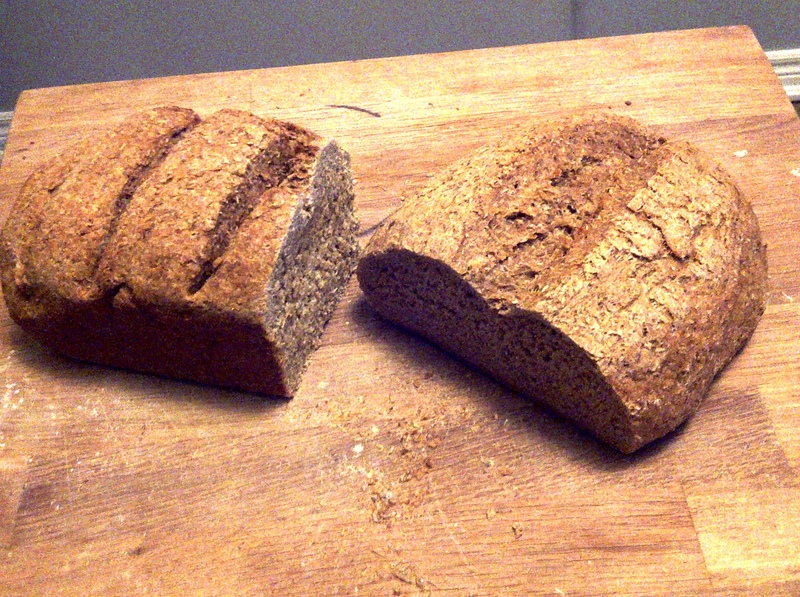 The recipe was very simple and straight forward. Place a good sized beef roast into a slow cooker, pour two official glasses of chimay red onto the roast, set on low heat for 10 hours. After the 10 hours has gone by, add some vegtables, a little bit of salt and set heat on high for an hour or so. Then take the roast and vegtables out, add some flour to the chimay flavoured beed juices to create a thick gravy. Serve and enjoy! The results were pretty awesome! I didn’t add any extract flavours to the roast because, well, Chimay Red is pure flavour. The roast came out perfect – fall off the fork goodness. The taste was definitely of beer, Chimay, and was unique. 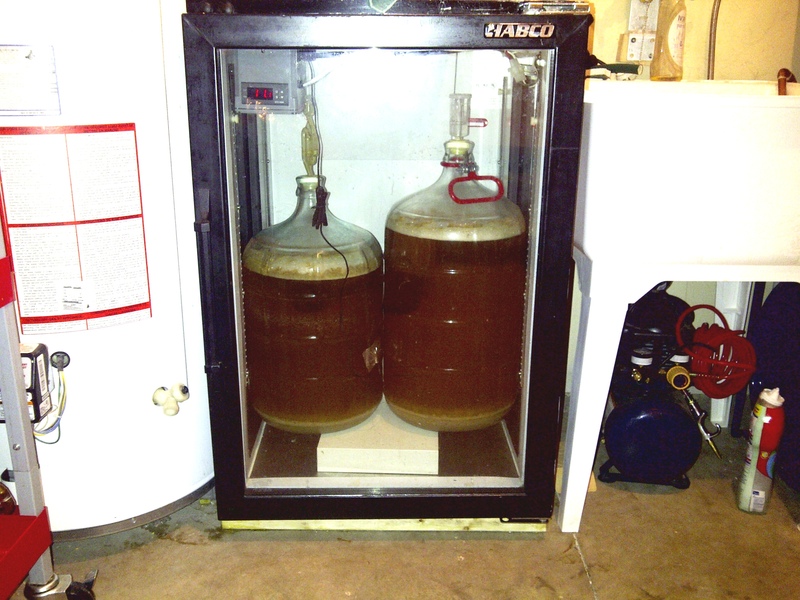 Be forewarned that leaving a Chimay Roast to cook for 10 hours will result in making your kitchen/living quarters smell like a brewery – a great thing if you like beer. I will take pictures the next time around. Okay, someone has to try making these..